Recycling Markets Development Workshop on November 7th. 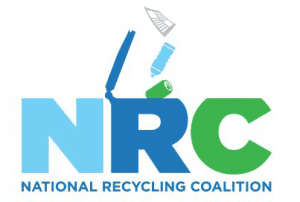 Join the NRC and the Illinois Recycling Association in Oak Lawn, IL as we meet with industry experts to discuss end markets, processing and collection. Registration information can be found here. NRC supports the global commitment to draw a line in the sand.